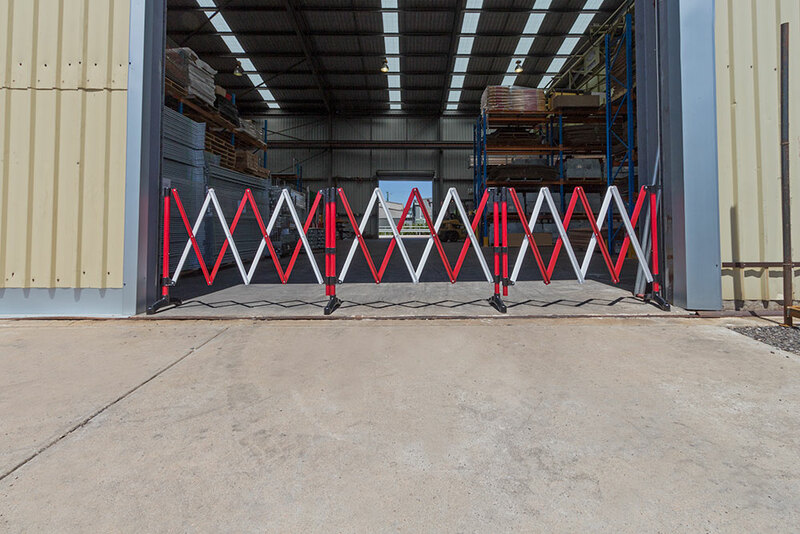 The Utility expanding barrier, in the Port-a-Guard range, consists of three sides that expand out to 2.6 metres each to create an ideal manhole barrier guard. 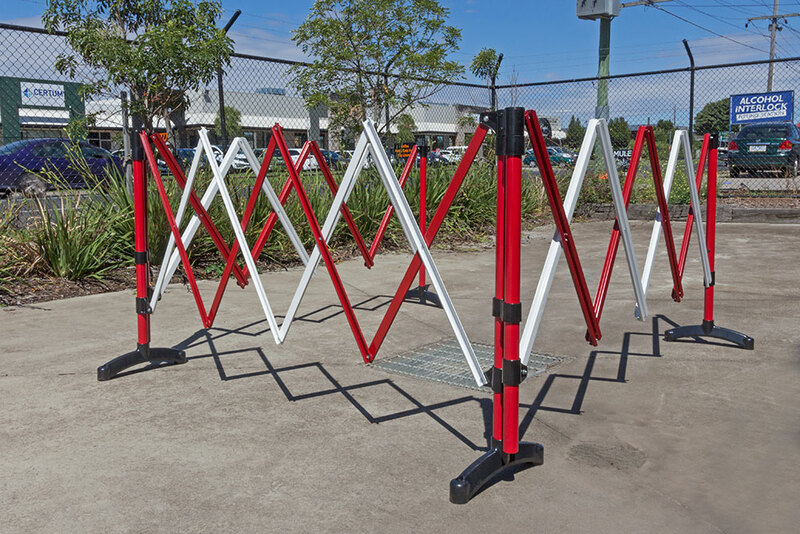 It is also suitable for cordoning off small spaces like storm water drains and trenches. 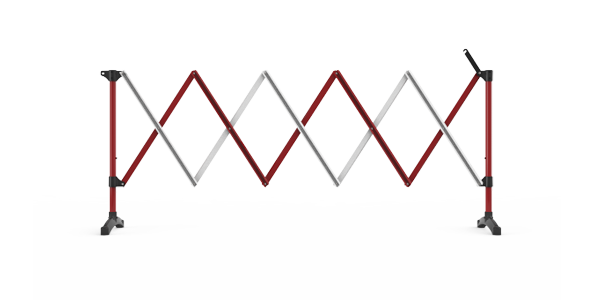 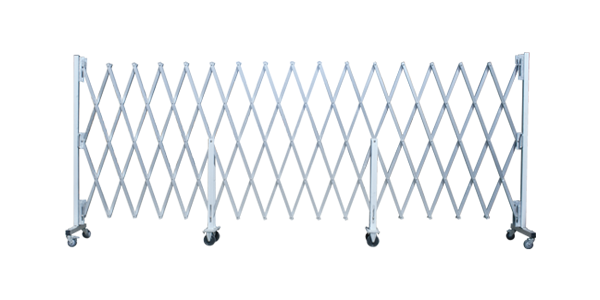 Manufactured from non-corrosive powder coated aluminium, this folding safety barrier is compact and easily carries by one person. 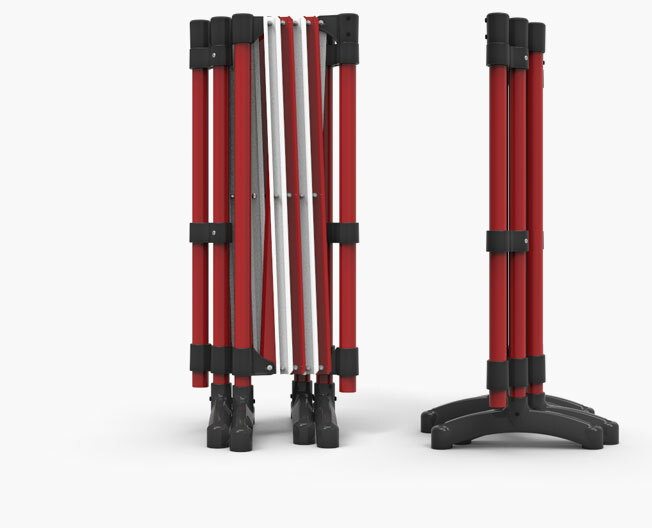 Great for cordoning off small spaces. 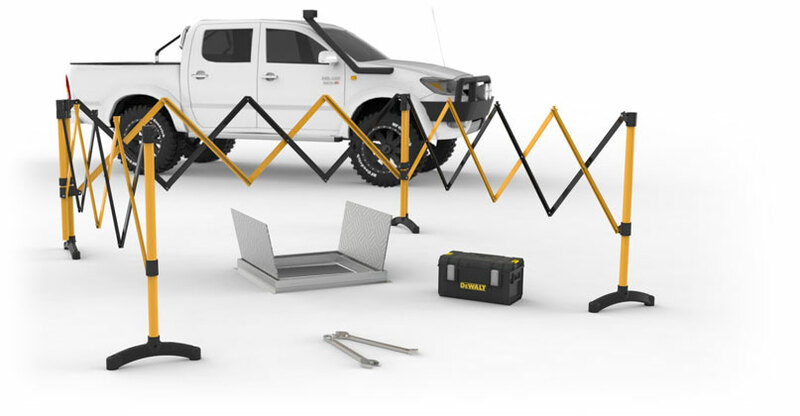 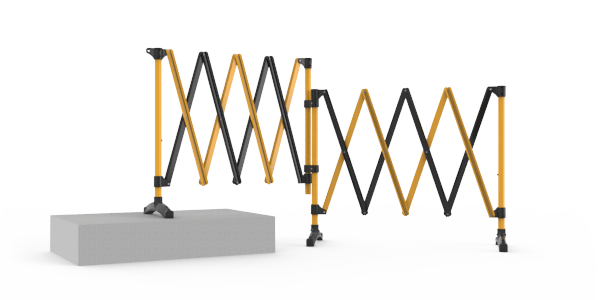 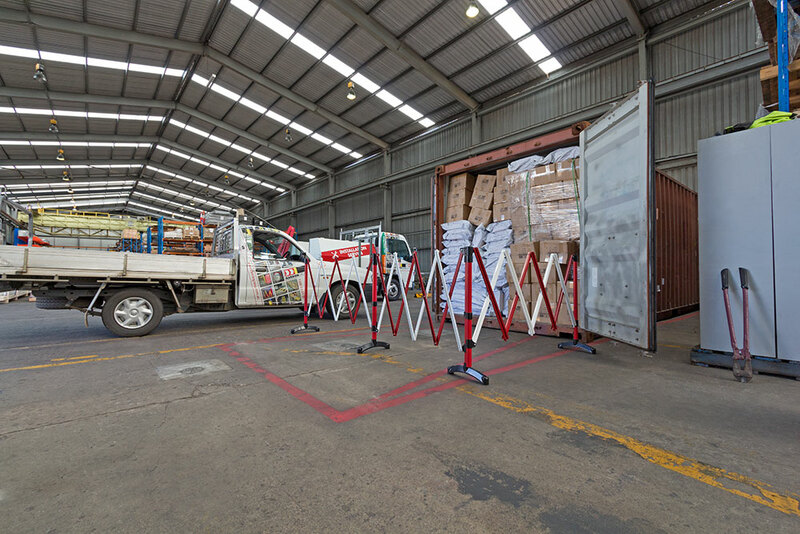 Folding safety barriers are designed to protect pedestrians, employees and the public from fall, tripping or safety hazards in commercial, industrial and construction areas. 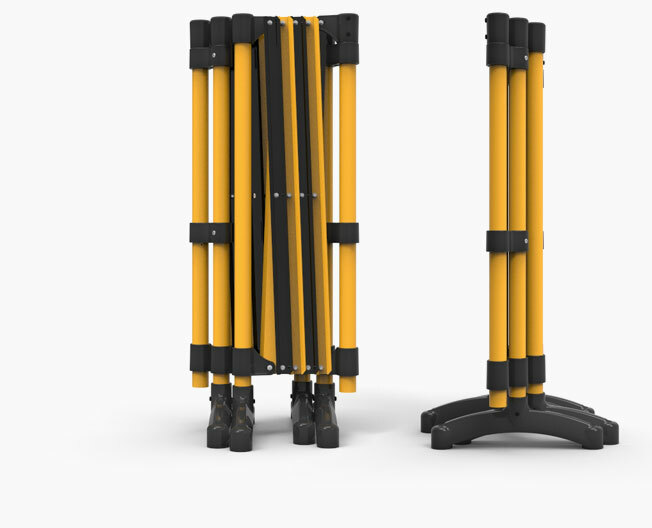 Ideal for barricading small spaces like manholes and storm water drains to protect employees while they undertake their tasks and pedestrians from fall accidents. 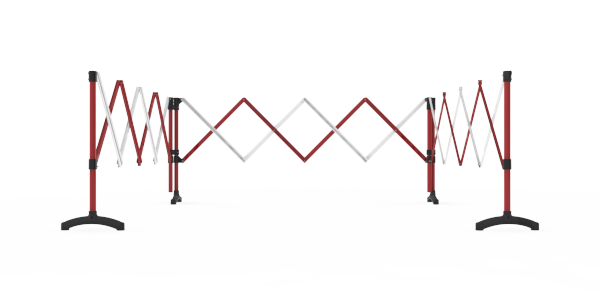 BPG6RW Port-a-Guard utility expanding barrier 3 x 2.6 metre - Red/White. 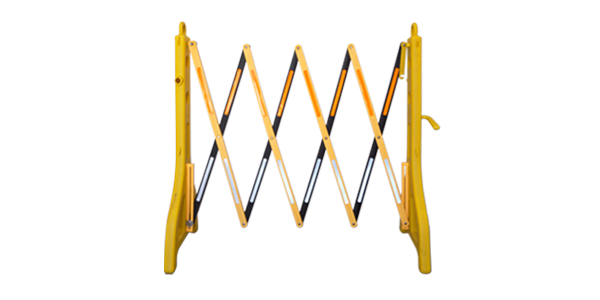 BPG6BY Port-a-Guard utility expanding barrier 3 x 2.6 metre - Black/Yellow.